Want a bright future in children’s education?! 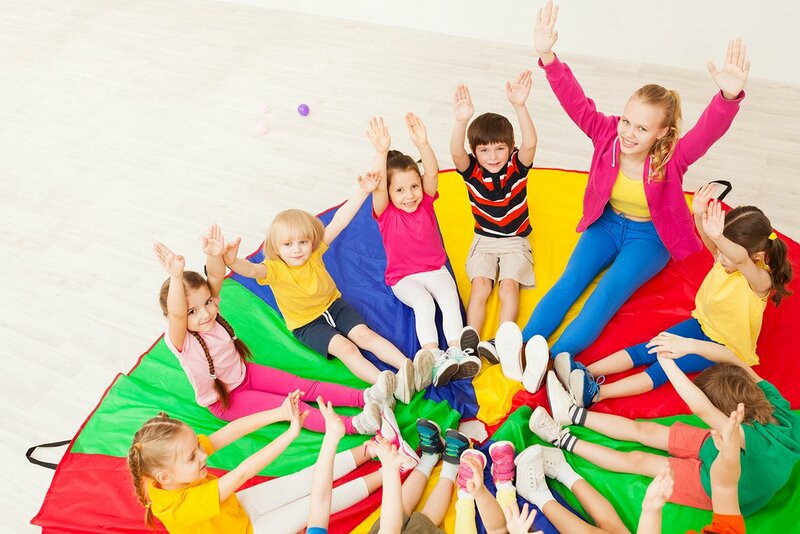 Our team of devoted trainers have 30 years’ experience in training and will help you reach your goal of becoming a successful childcare educator. At Southern Solutions, we guarantee a fun, positive, and energetic environment where you can make new friends and learn alongside passionate people who share your goals! Your future is in your hands… and ours! 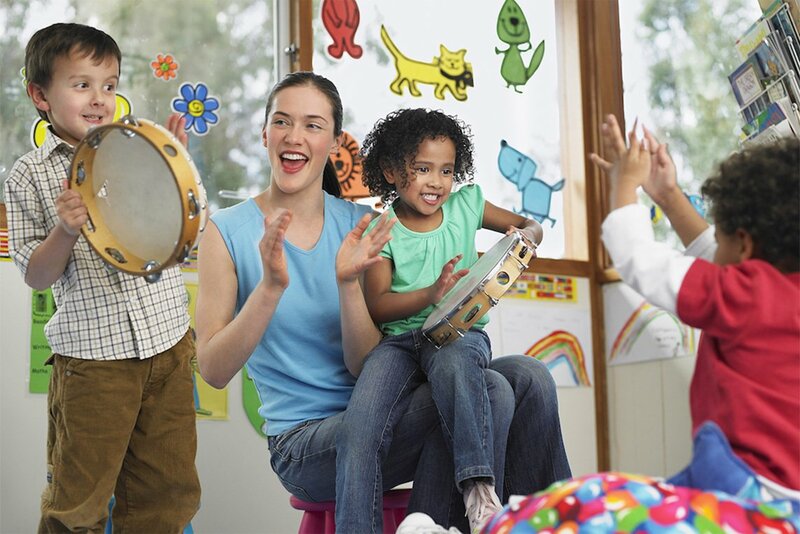 We provide the ideal learning environment for those dreaming of becoming a childcare educator. 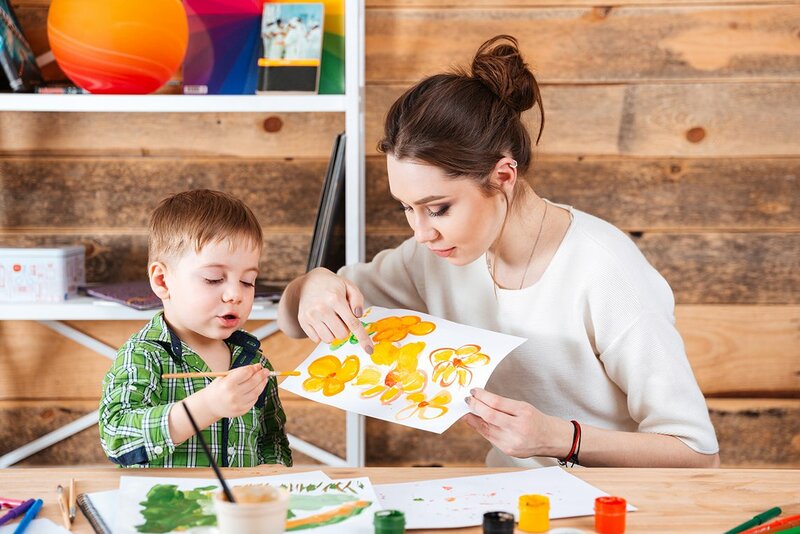 Our experienced trainers will equip you with the right knowledge and skills needed for you to become an effective and successful childcare professional. At Southern Solutions, we believe learning the fundamentals should be fun! Our classes have been designed to provide an educational experience like no other. You’ll be surrounded by both educators and peers who not only know the value of learning but of support and friendship, too! If you have always dreamt of becoming a childcare educator, Souther Solutions can help turn that dream into a reality. Enrolling in one of our childcare courses is the first step to take towards reaching your goal. We will nurture your passion for children and motivate you to learn through classroom-based training and practical work placement, where you will truly realise what you are capable of! Ready to get started? So are we! Enrol now.